Italy’s far right deputy prime minister Matteo Salvini has accused the European Union of attempting to “swindle” the United Kingdom out of the Brexit people voted for in the landmark 2016 referendum, The Sunday Times reported on 29 July. 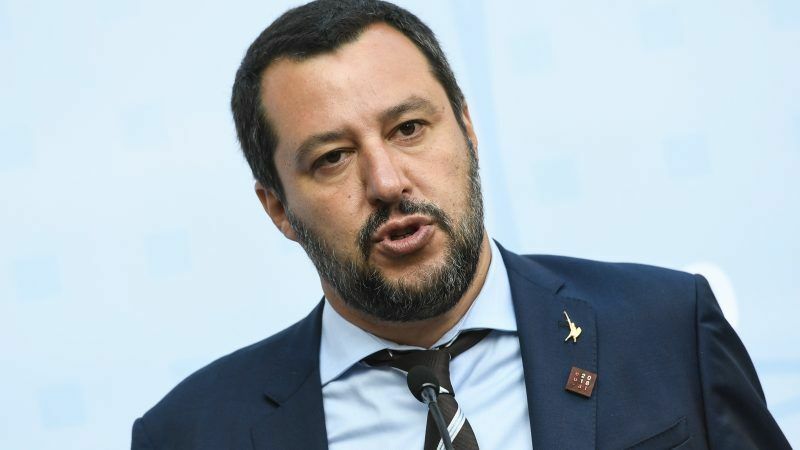 “My experience in the European parliament tells me you either impose yourself or they swindle you”, Salvini told the weekly as he urged prime minister Theresa May to take a harder stance in negotiations to sever ties with the trading bloc. May and her ministers are scrambling to forge agreements with each of the EU’s 27 member states after a week which saw her already fragile “Chequers plan” for Brexit knocked back by Brussels chief negotiator Michel Barnier. 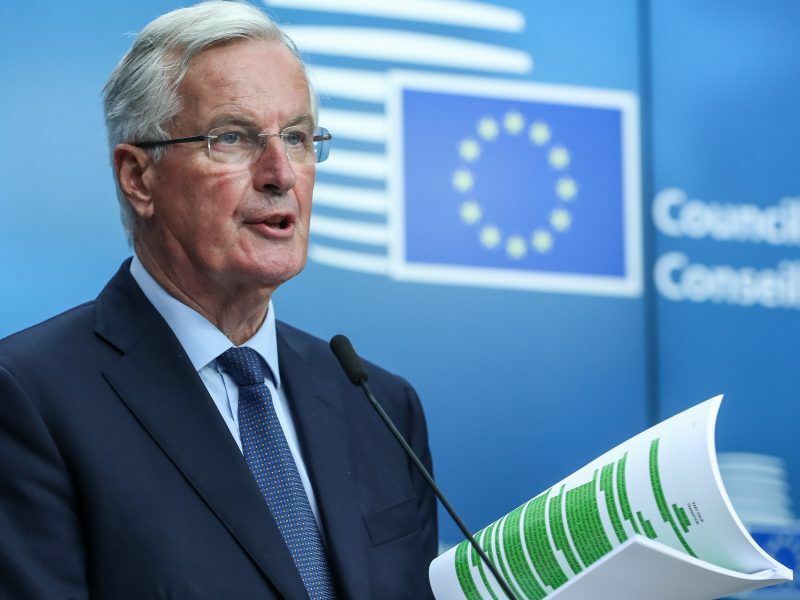 Michel Barnier downplayed the importance of the UK government’s torturously agreed White Paper on post-Brexit relations on Friday (July 20), insisting that it would not form the basis of Article 50 talks with London. On Thursday Barnier rejected May’s plan to keep the border between EU member Ireland and the UK province of Northern Ireland open, with a dual system of taxes levied by each side for the benefit of the other. But League party leader Salvini has urged May to consider taking a hard line, potentially leaving the EU without securing a deal. “Because on some principles there is no need to be flexible and you should not go backwards,” he told The Times. “I hope the negotiations end well for the UK to serve as an example of the people coming out on top of the EU,” he added. 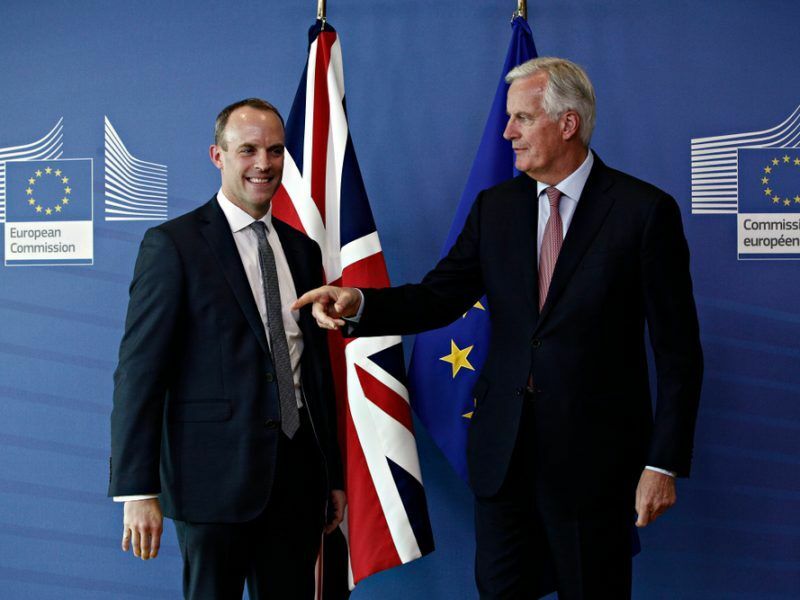 Barnier has attempted to scupper May’s plan to circumvent Brussels in striking a deal with the member states, insisting that there is not a “sliver of difference” between him and the 27 nation leaders. But according to The Times Salvini has said he would welcome one-on-one talks with May, undermining Barnier’s authority as the head of talks. 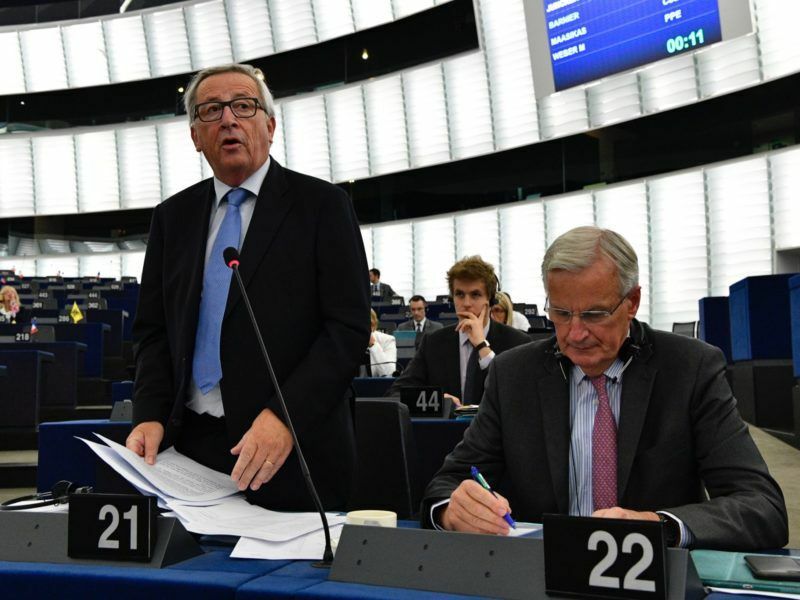 Commission President Jean-Claude Juncker made a stern warning to UK Prime Minister Theresa May that she should not attempt to go over the head of the EU’s chief negotiator by opening direct discussions with member state leaders like Angela Merkel and Emmanuel Macron. Even one remaining country, a single one, can block the UK agreement with EU. Remember how trade deal with Canada was blocked by Valonia, a Provence of Belgium ? So negotiation with individual countries will be very difficult.